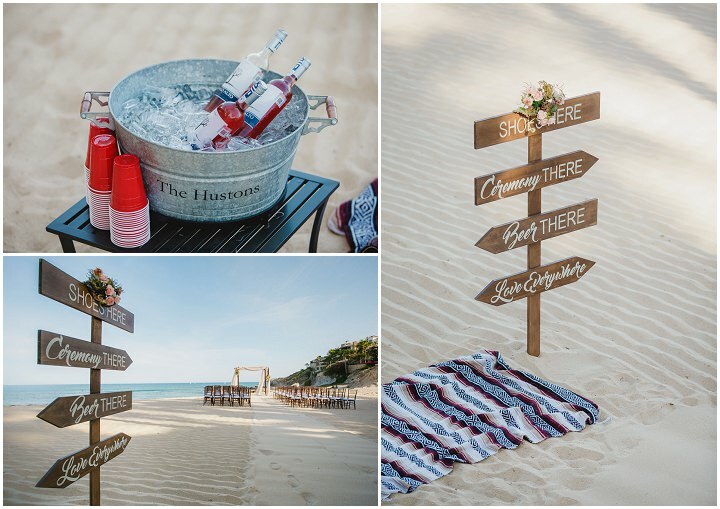 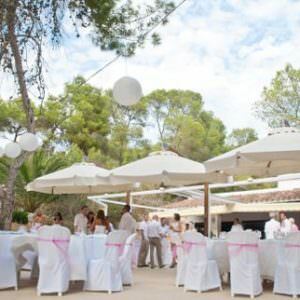 When it comes to weddings, there are so many different styles that I simply adore; woodland weddings, industrial weddings… but there is something super special about getting married on a beach somewhere. 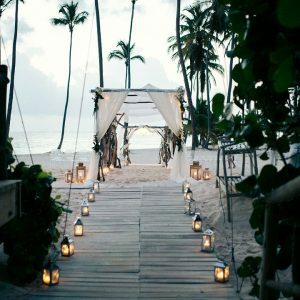 The sound of the sea crashing against the shore, the sand beneath your toes and the totally relaxed nature that a beach wedding brings you. 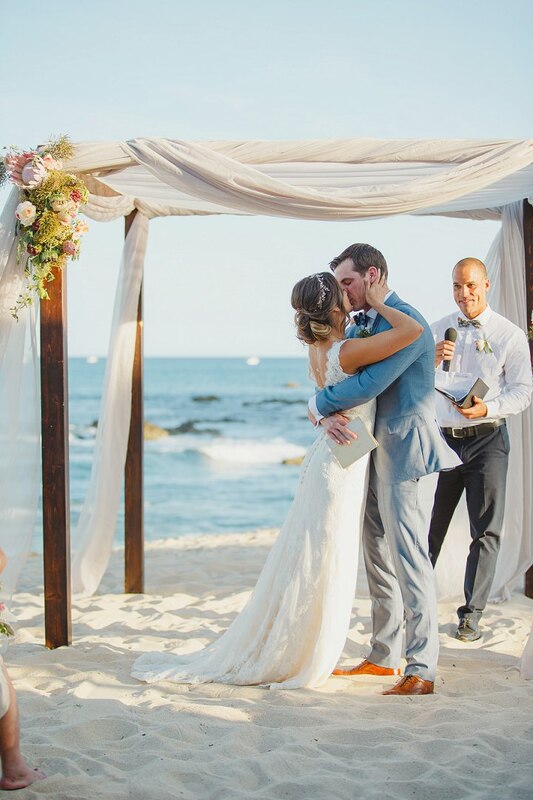 Today’s wedding is just that, a totally jaw dropping Beach Wedding in Mexico that will make you want to drop everything and book your next holiday straight away. 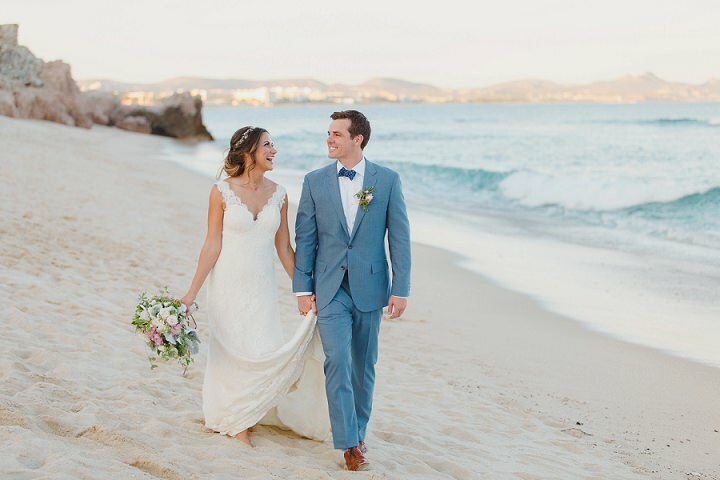 Julia and Benjamin were married on the 9th April 2016 on a stunning beach in Cabo and the results are just gorgeous. 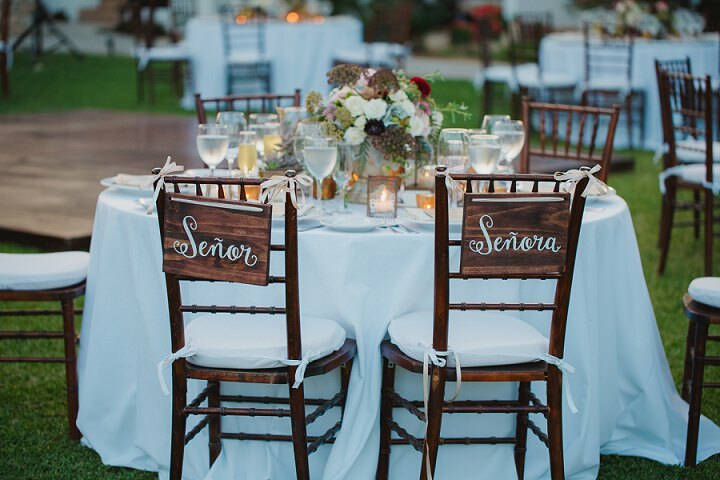 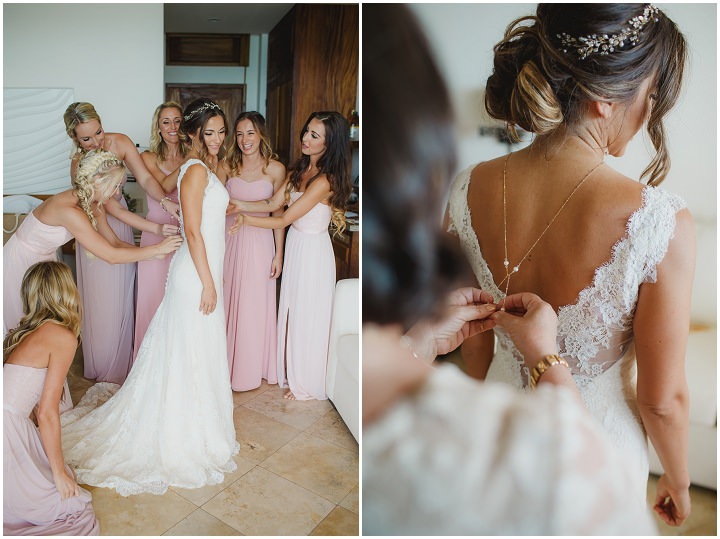 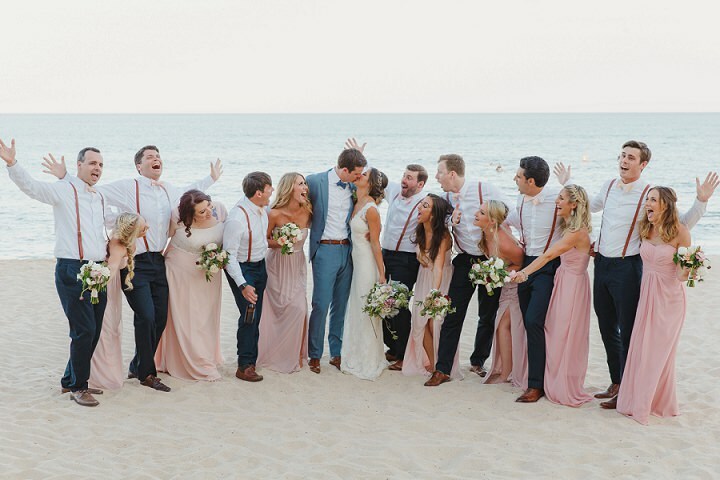 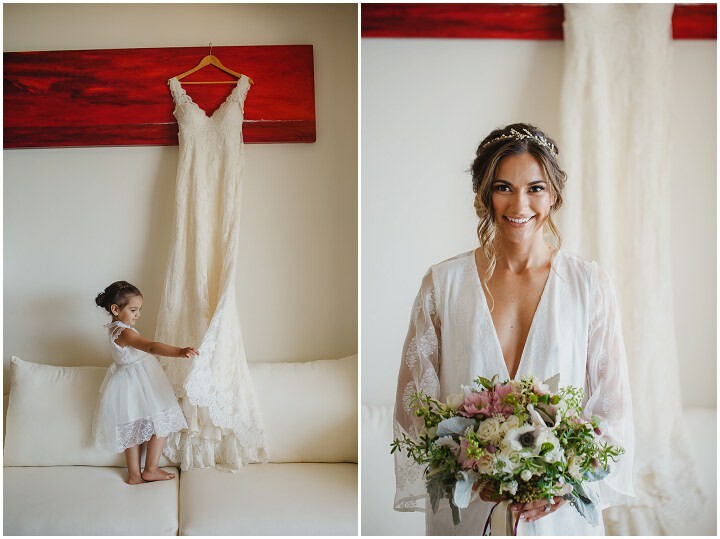 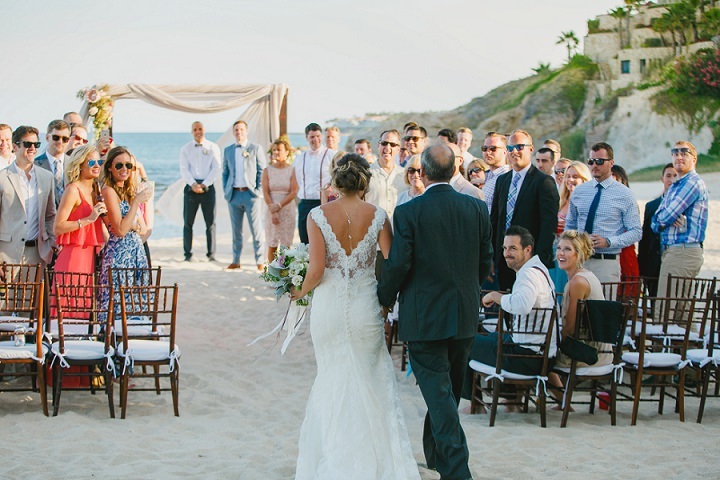 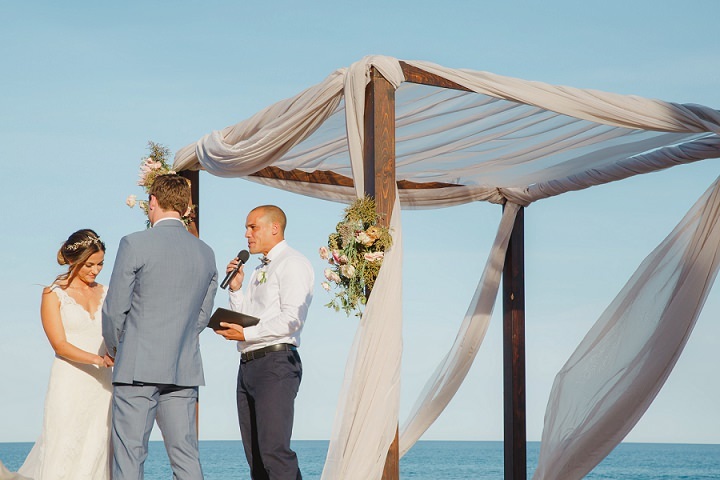 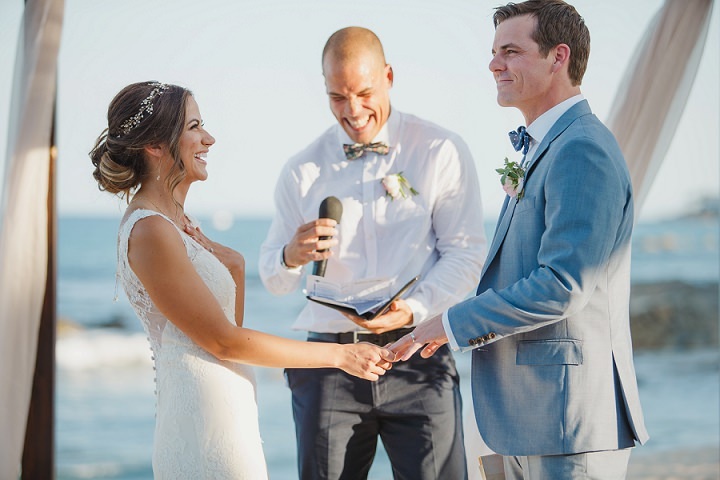 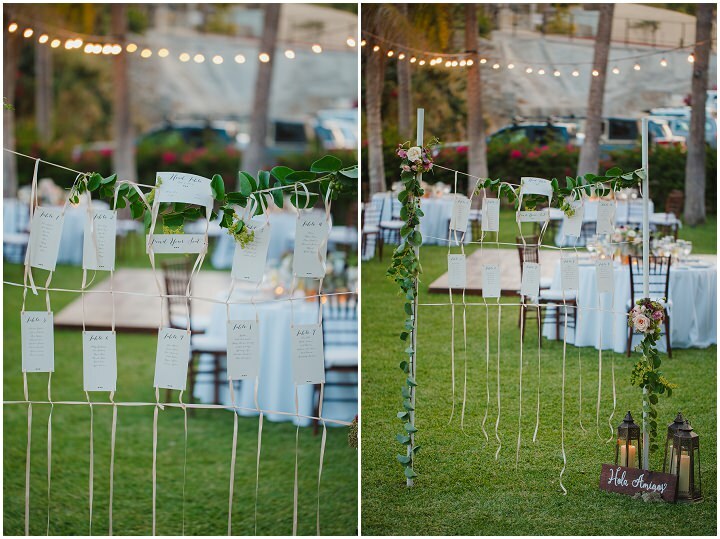 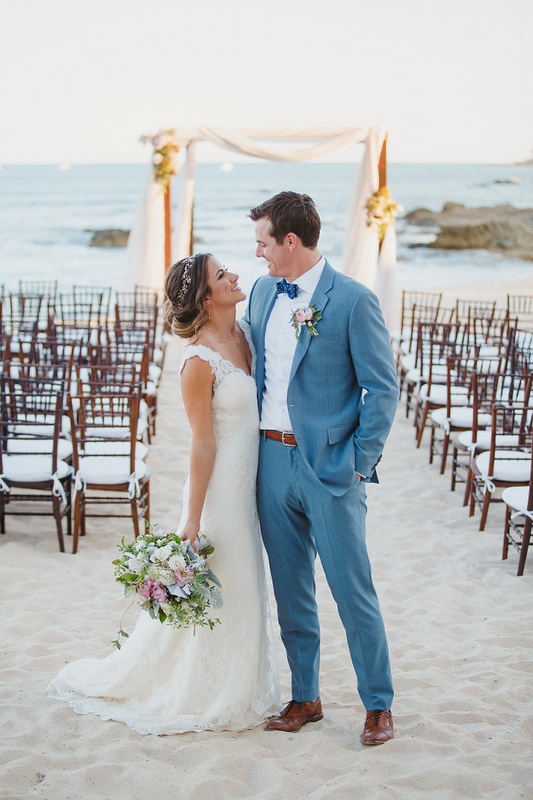 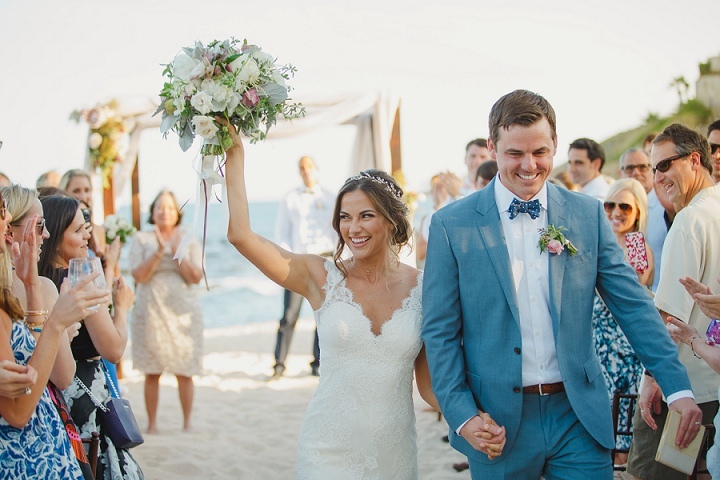 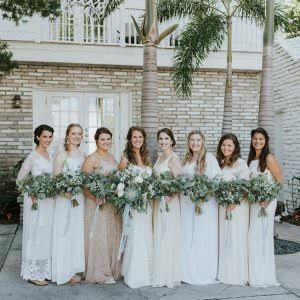 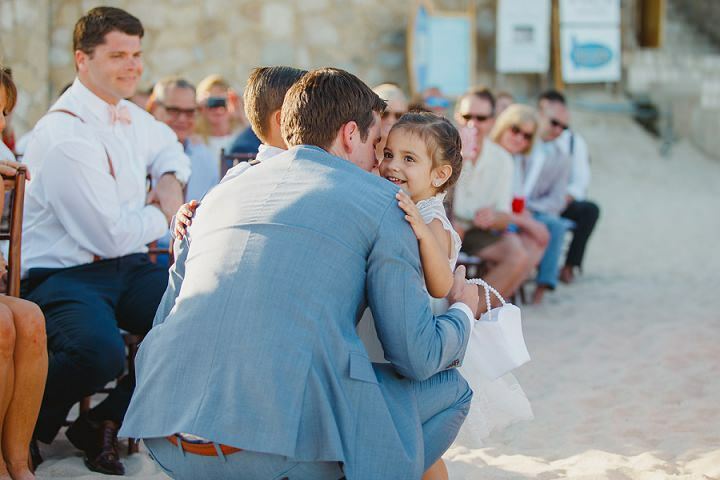 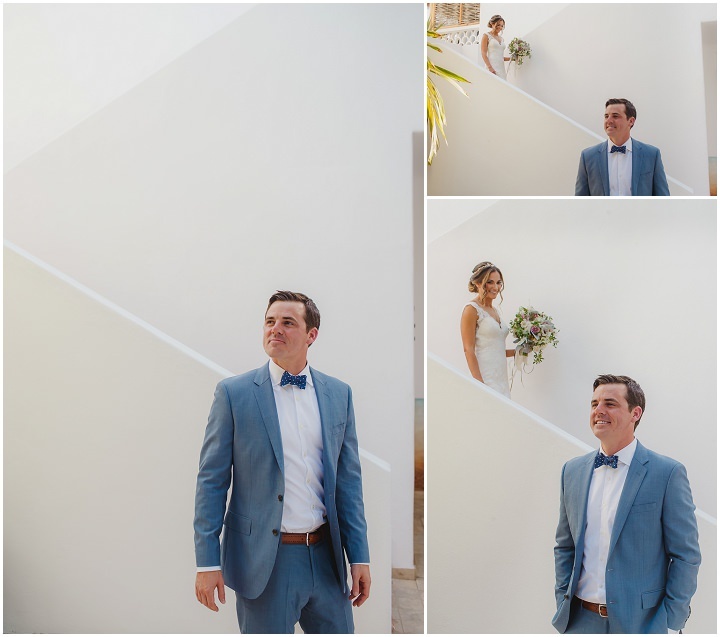 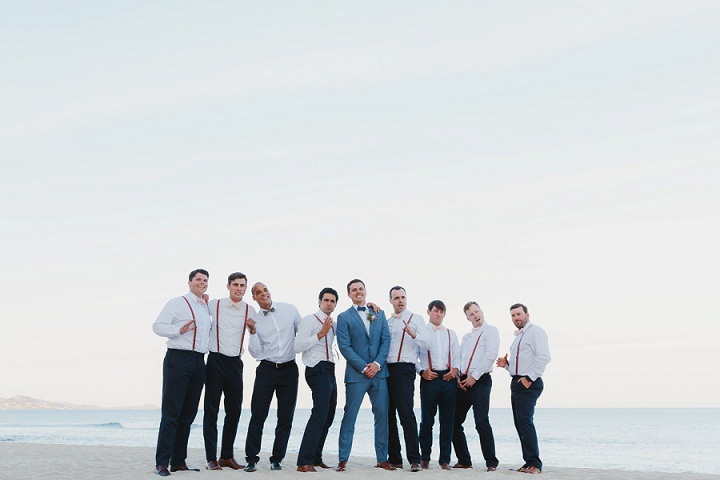 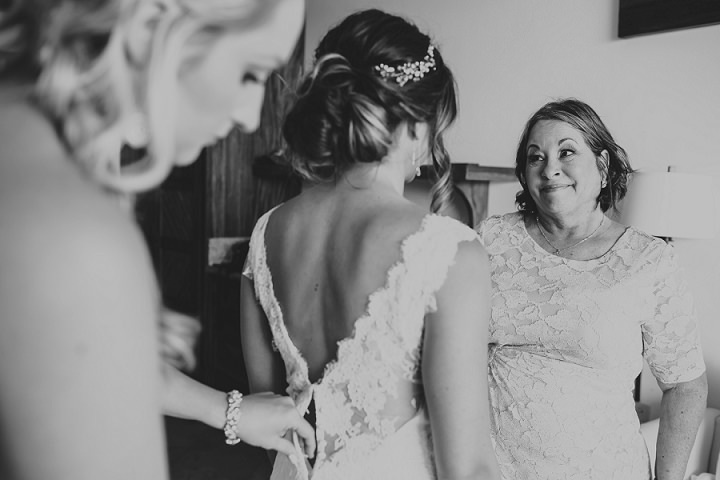 With the ceremony right next to the sea and the reception in the stunning grounds of Cabo Surf Hotel this really is dreamy wedding filed with beautiful smiles and a beautiful backdrop. 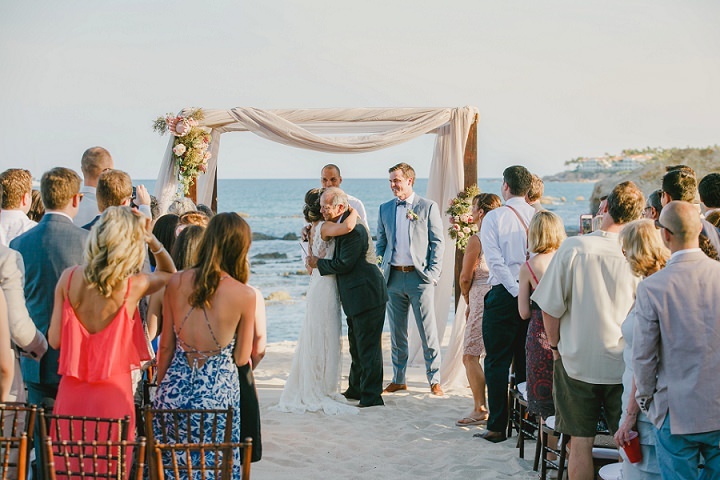 Their love story began here in Cabo San Lucas. 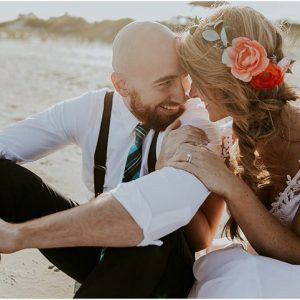 They met at “The Office” restaurant during vacation. 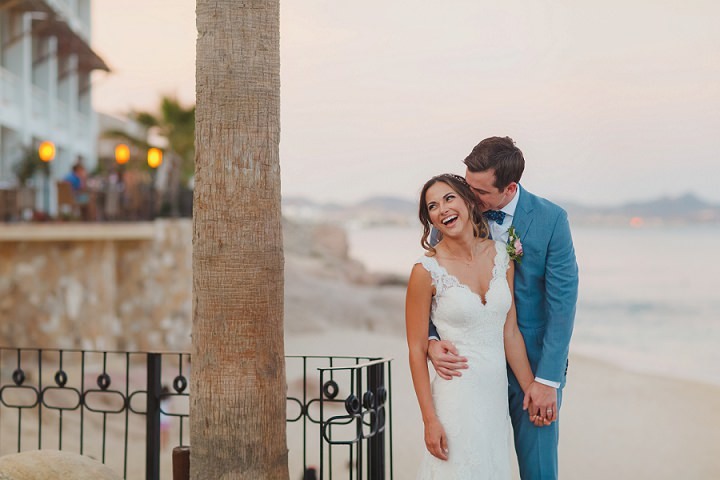 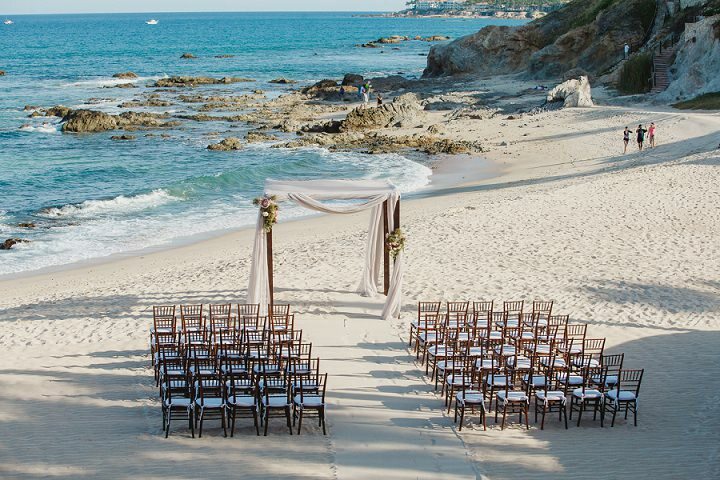 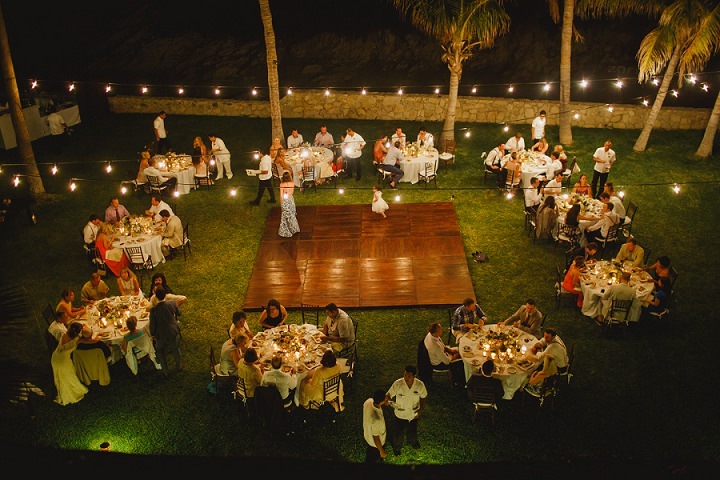 So of course, it was only appropriate to be surrounded by their closest friends and family and say “I do” in this charming Mexican town, where it all started. 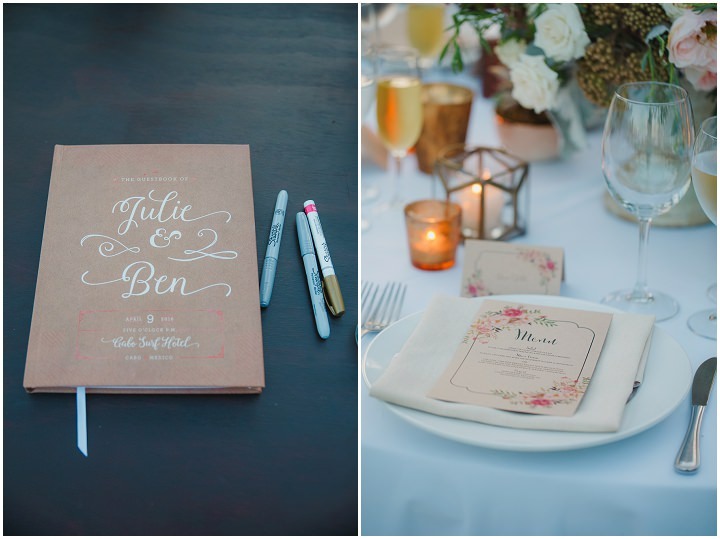 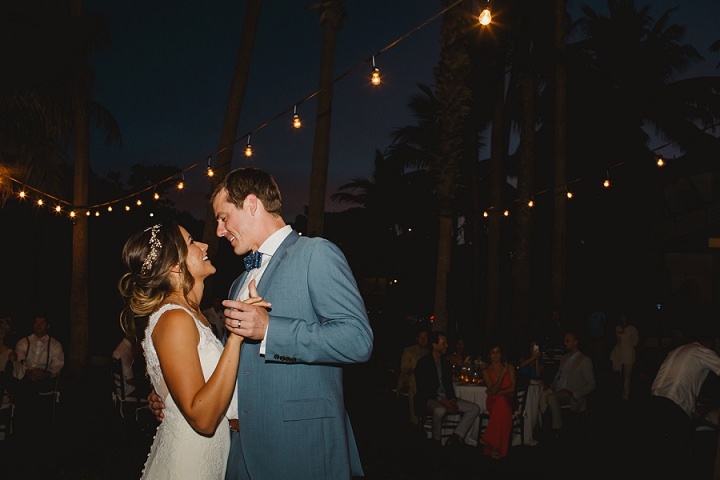 Benjamin and Julia radiated their love and are one of the most thoughtful, loving and fun couple. 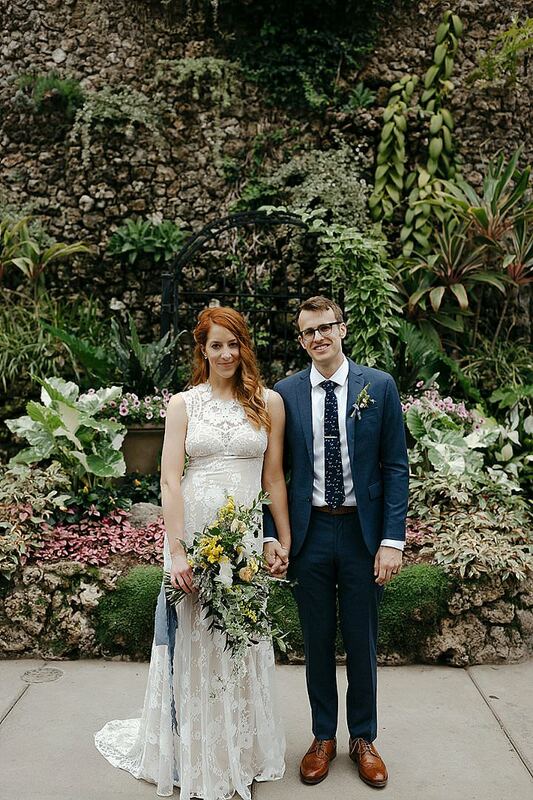 Their day was nothing short of perfection. 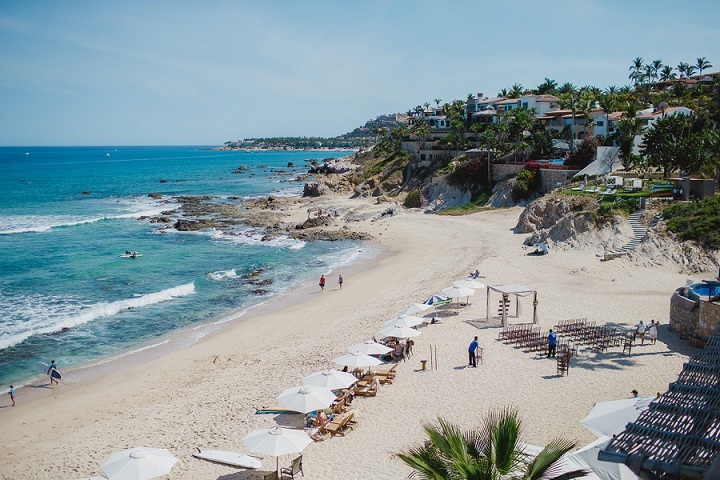 The location, Cabo Surf Hotel. 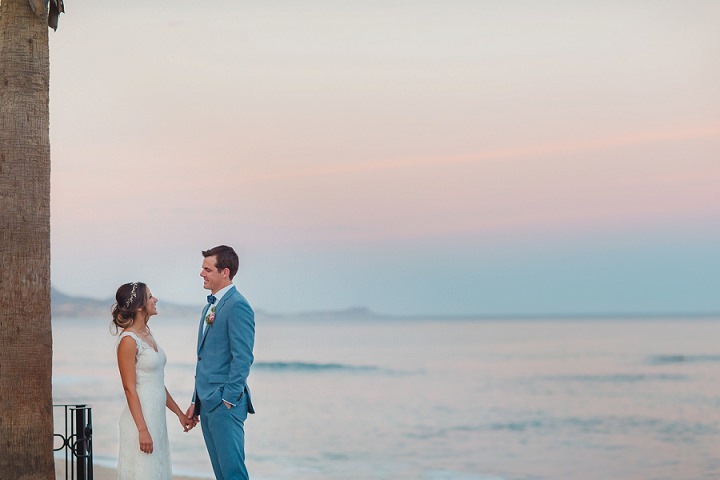 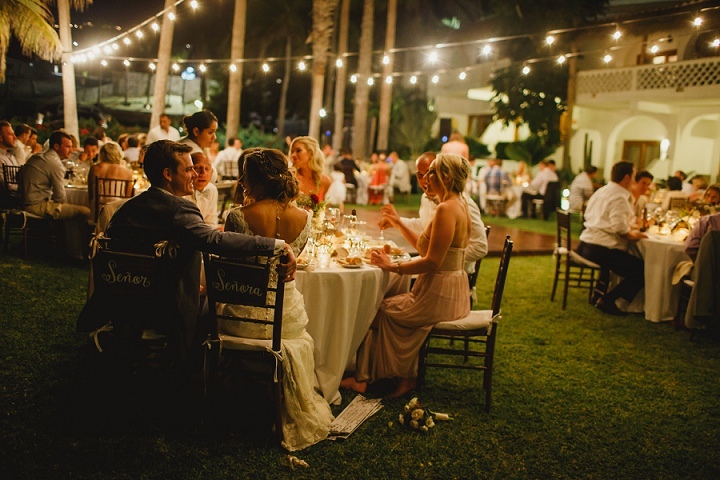 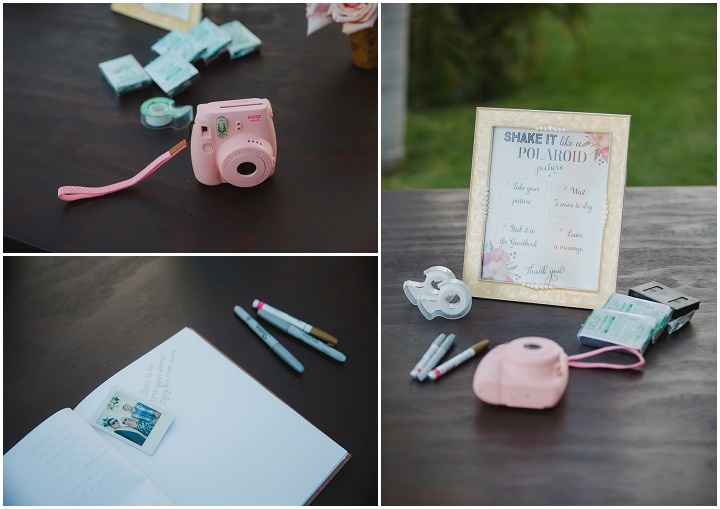 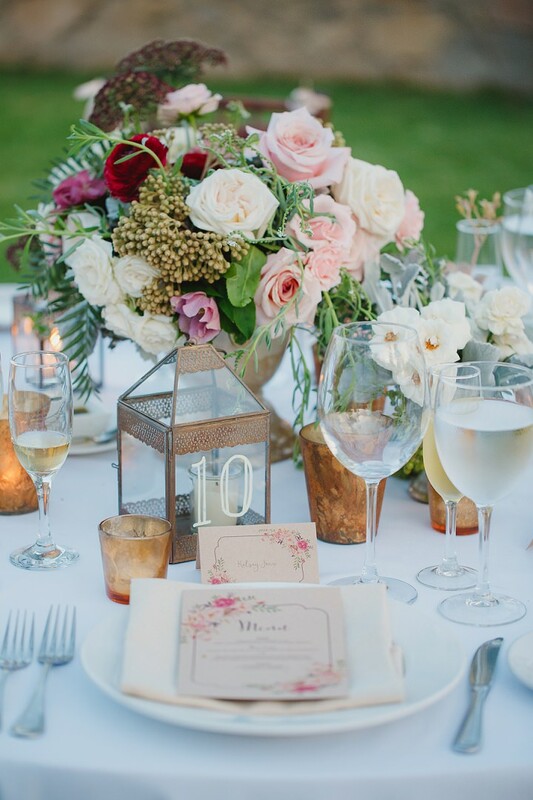 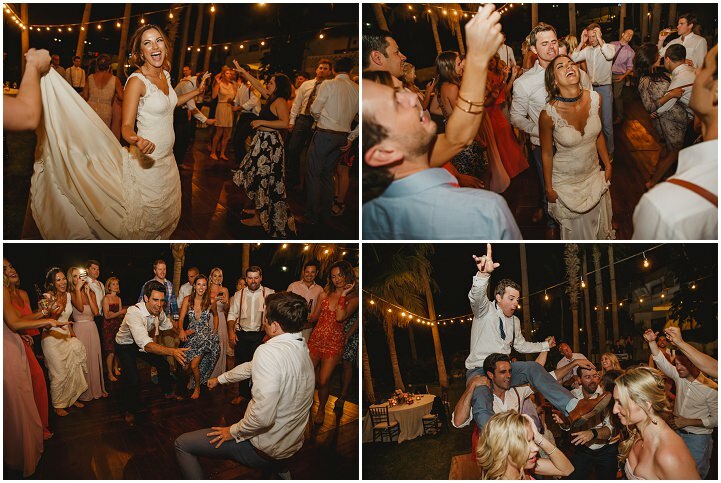 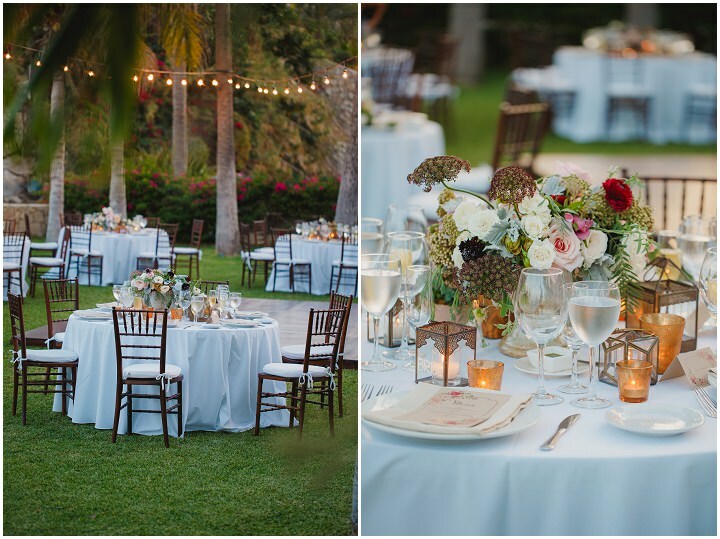 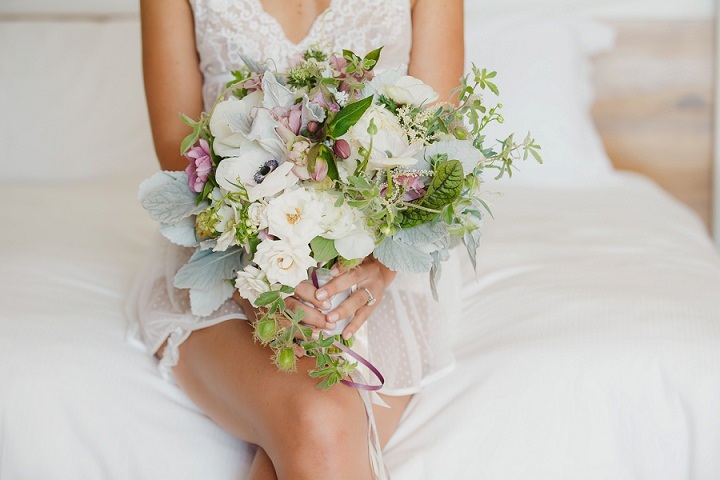 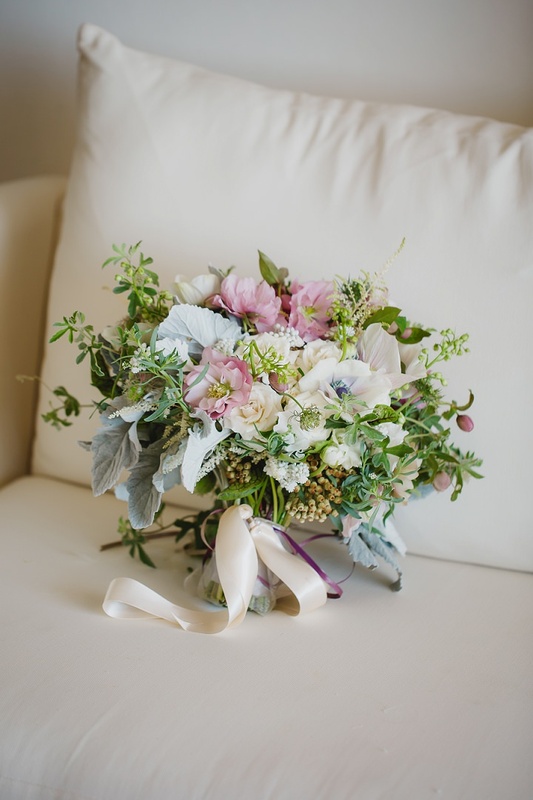 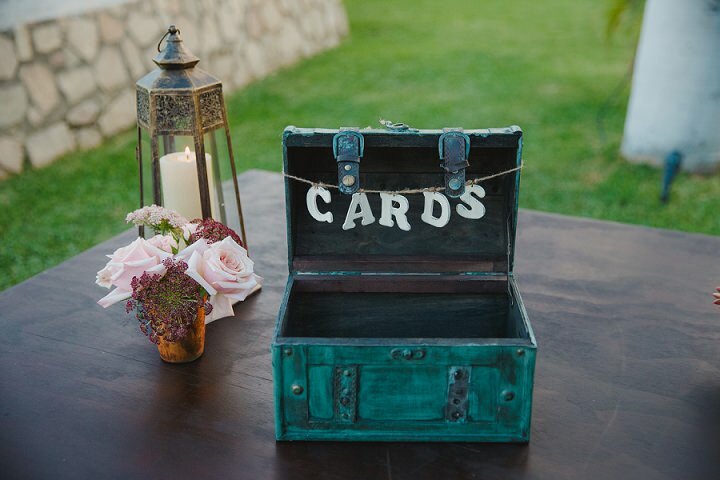 It was gorgeous, intimate wedding on the shores of the Pacific Ocean, followed by an evening filled with laughter, tears, dancing and celebrating what seemed the happiest couple in the world at that very moment. 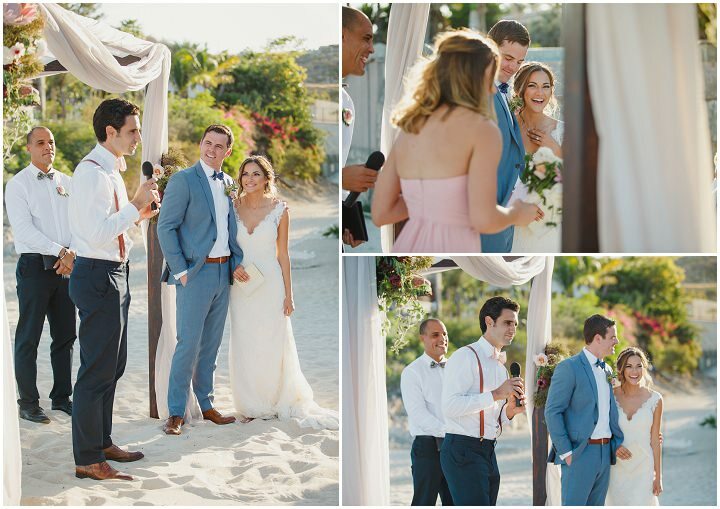 Lovely beach wedding, beautiful setting, adorable couple.